BPE Partners (formerly Beltone Private Equity), the Egypt-based Egypt-focused private equity manager, jointly with Infinity Solar Energy SAE “Infinity”, an Egyptian renewable energy developer, and Ib Vogt GmbH, an international solar developer established in Germany, have successfully reached financial closure of three solar power plants located in Benban, Egypt for a total capacity of 130MW. The total investment cost of the projects is USD 190mn financed through equity and debt from international development finance institutions “DFIs” including European Bank for Reconstruction and Development “EBRD” and the International Finance Corporation “IFC”. 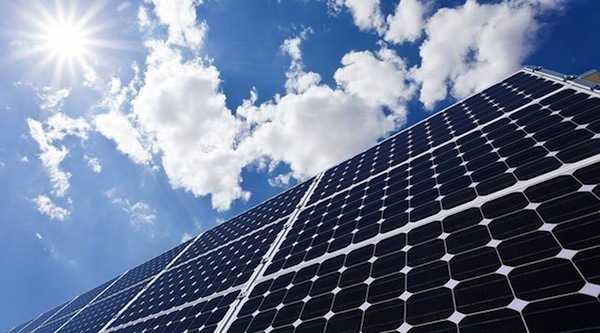 The projects are part of the second round of the Feed-in Tariff program “FiT”, a program established by the ministry of electricity to encourage renewable energy and private sector evolvement in energy generation. “We are very pleased to have our first investment in the renewable energy sector in Egypt” Said Hazem Barakat, Founding Partner and Chairman of BPE Partners. “We envision this to be the start of a growing platform in this sector with Infinity Solar” added Yehia Omar, Head of Renewable Energy at BPE Partners. hMohamed I. Mansour, co-founder and CEO of Infinity Solar added, “We are extremely pleased to be collaborating with BPE Partners, a company that parallels our vision and commitment to bring renewable energy to Egypt and the entire region. Our combined expertise and dedication will pave the way to a hopefully greener and more sustainable future for our children and generations to come”.